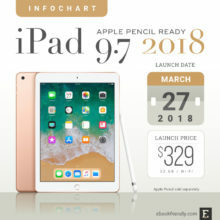 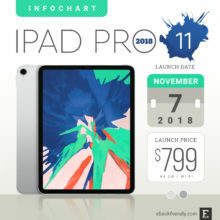 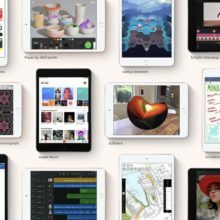 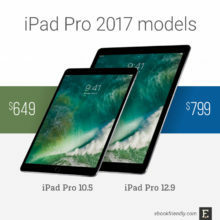 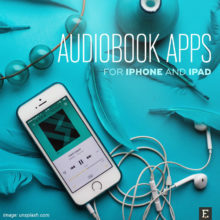 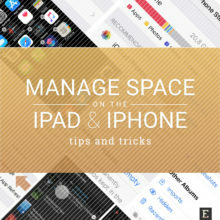 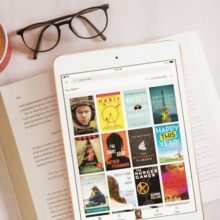 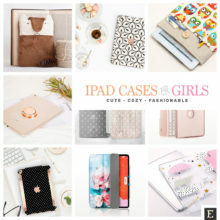 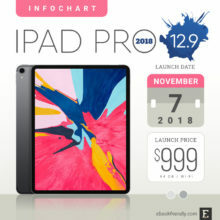 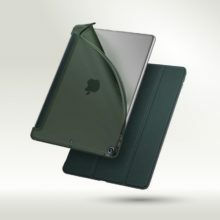 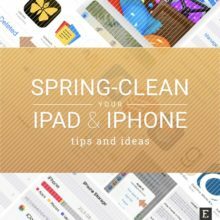 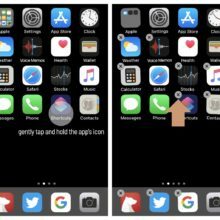 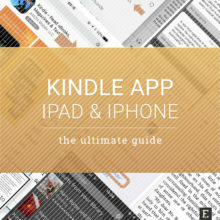 A heaven for iPad fans – find here full tech specs, recommended apps, tips, lists, case covers & accessories, as well as fun stuff. 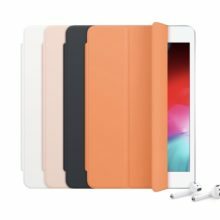 Are you looking for the fresh new accessories and sleeves for the iPad Pro, released in 2018? 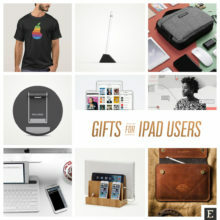 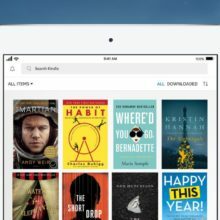 You can end up choosing from what’s available in the Apple online store. 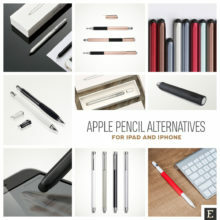 Or you can find refreshing alternatives on Amazon, Etsy, and other online stores. 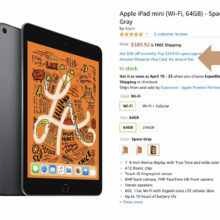 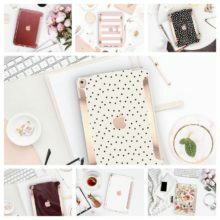 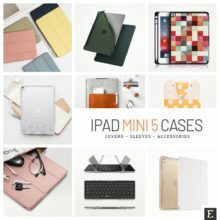 What kind of iPad mini 5 case are you looking for? 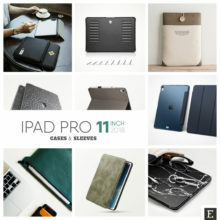 We've selected the best in each class: Smart Cover alternatives, durable heavy-duty cases, fashionable sleeves, keyboard cases, and covers with Apple Pencil holder.